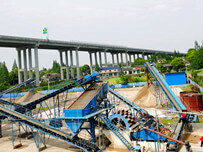 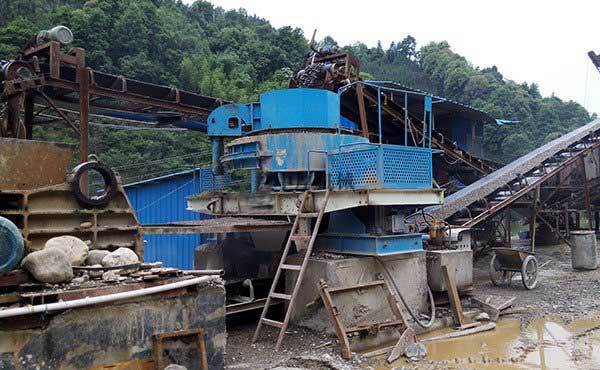 With the construction of bridges, high-speed rail, highway and other key projects of construction , natural sand resources are increasingly scarce, many local resources nearly exhausted, in the huge supply gap, the mechanism of sand has been widely used. 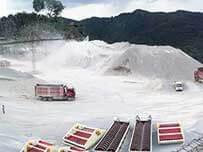 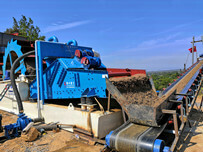 The development of sand producing equipment and technology, a new generation of sand making equipment to “rock stone” as the representative of the sand making machine, the artificial sand production technology to produce a qualitative leap, the product shape is good, easy to control the quality of finished products, low price sand. 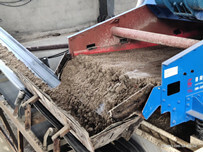 In recent years in the water conservancy project has been popularized and the application, and achieved significant benefits of the project.